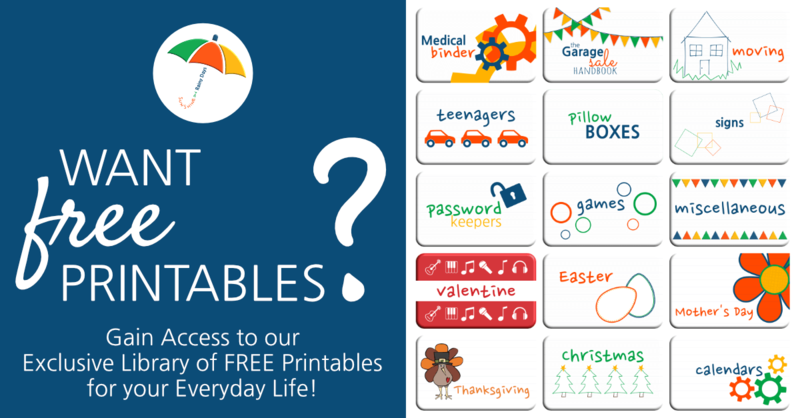 Have you sold your home and need a FUN way to share important details with the new homeowner? 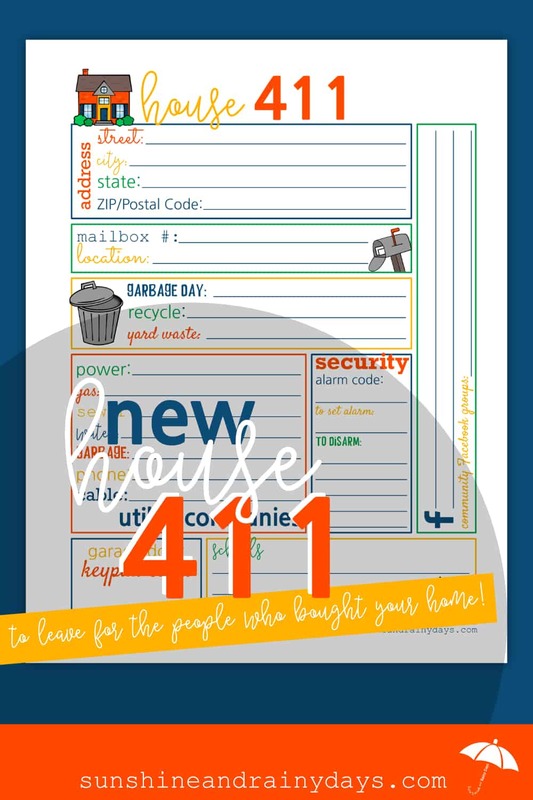 The House 411 is here to help! When we sold our house, I put together a quick printable to share important information with the new homeowners. Then, when we moved into our new home, I was thankful the previous owner had gathered all of the pertinent information in one box. There were baggies with keys, notecards with codes, manuals, and even a few parts. Everything we needed was there! A few days after we moved in, I called to have the security system turned on. The next day, I rummaged through the box of house information to look for the garage door key code, when my phone rang. It was the security company. They asked their normal questions and stated I had pushed the panic button. The WHAT? I didn’t realize that a panic button was in the box of pertinent household information and, as I rummaged through it, had pushed it. ACK! 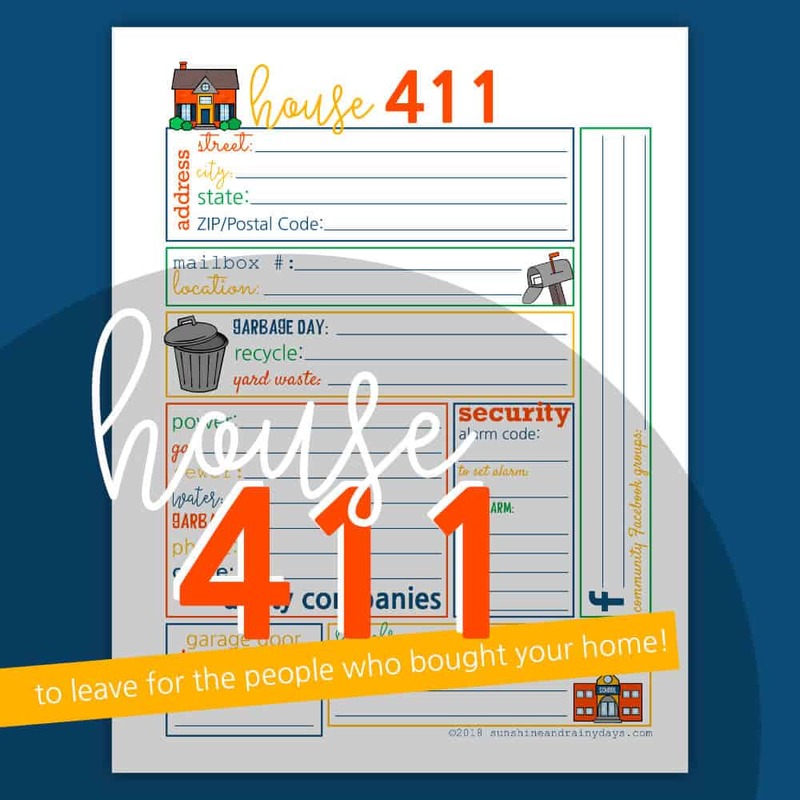 House 411 is a one page PDF that helps you share pertinent information about your home with the new homeowner! Buying a new house? 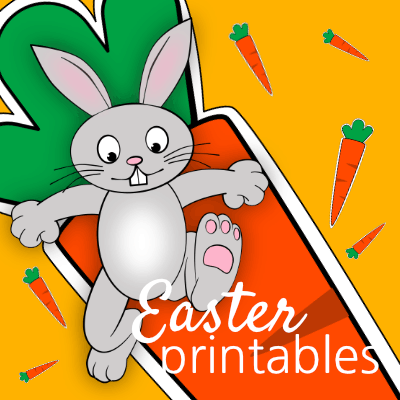 Take this sheet with you to the final walk through and rest assured you have gathered the information you will need. There’s no need to look through that engaging stack of closing documents to find your new address because you’ve got it right there on your House 411! Maybe your new mailbox is smack dab in front of your new house. Perhaps it’s in a bank of locked boxes with #’s and you need to know the number. You probably need to know the right bank of boxes too. Ahem! Our new home was in the middle of two such mailbox units and I tried the wrong one first. Thankfully, no one called the cops to say I was trying to break into their mailbox. It’s the little things, right? 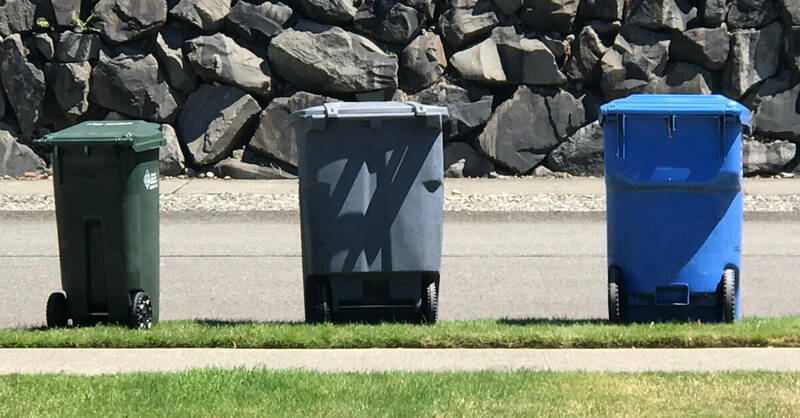 Garbage day is important to know! You will also want to know the recycle and yard waste schedule. I don’t know about your neighborhood but around here, if you try to follow what the neighbors are doing, your chances are 50/50 of it being right. It really is quite entertaining! One particular day, half the neighbors had out yard waste and the other half had out recycle. We went with all three to cover our bases because we’re just good like that. I’ve since discovered the garbage company lets you sign up for alerts so you never have to guess again! It seems so simple but it’s super important to know the right utility companies. I know, I know, utilities are included in that mammoth amount of paperwork you get when you buy a house but I’m looking for convenience here! If a security system is left with the house, you’re gonna need to know how to work it. You probably even need to know the previous owner’s code. Better safe than sorry! This is one of those little details you just gotta know! It’s just nice to know what the area schools are so you don’t have to hunt around and figure it out on your own. Can I just say community Facebook groups help you feel connected AND they help you get rid of all those packing boxes. Yep! Share your neighborhood groups, the Buy Nothing group for your area, and any other groups that would be helpful. It took me forever to figure out the right Buy Nothing Group. I just wanted to give away our packing boxes! Fill out the House 411 and leave it on the counter for the buyers of your home OR take the House 411 to the final walk through of your new home. Your buyers and YOU will appreciate the information provided in one spot! AND look out for those panic buttons! There’s nothing like a welcome to a new neighborhood when the police show up!